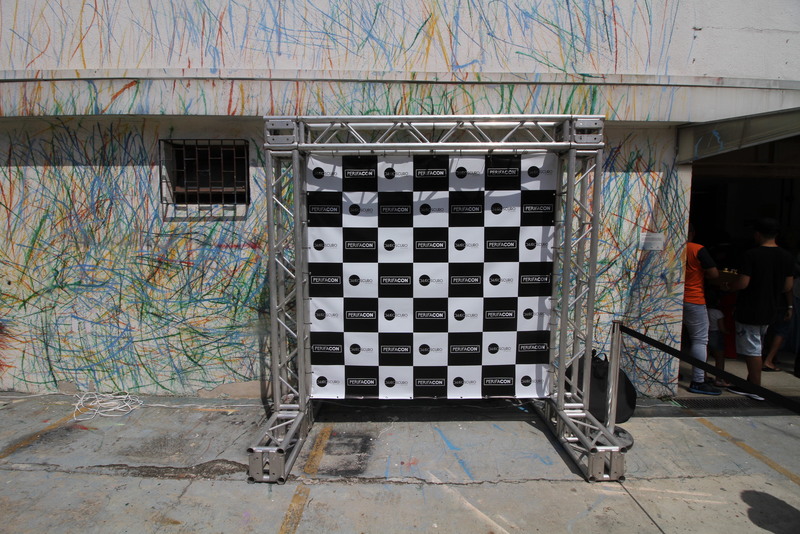 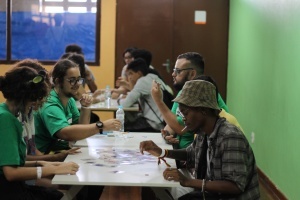 Bristolatino’s Literature Editor Isaac Norris writes about an exciting new comic event in São Paulo which he went to on Sunday and what it means for the people. 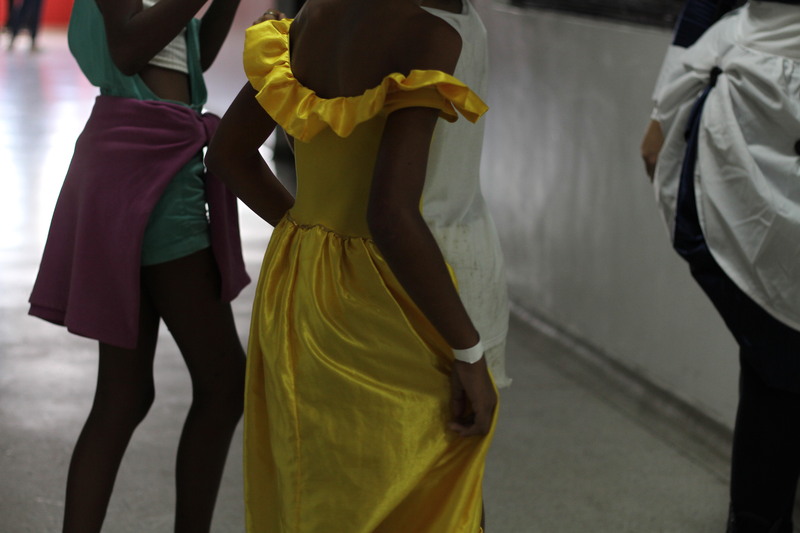 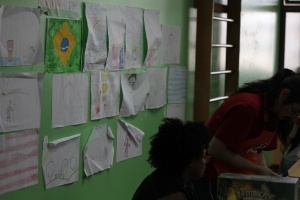 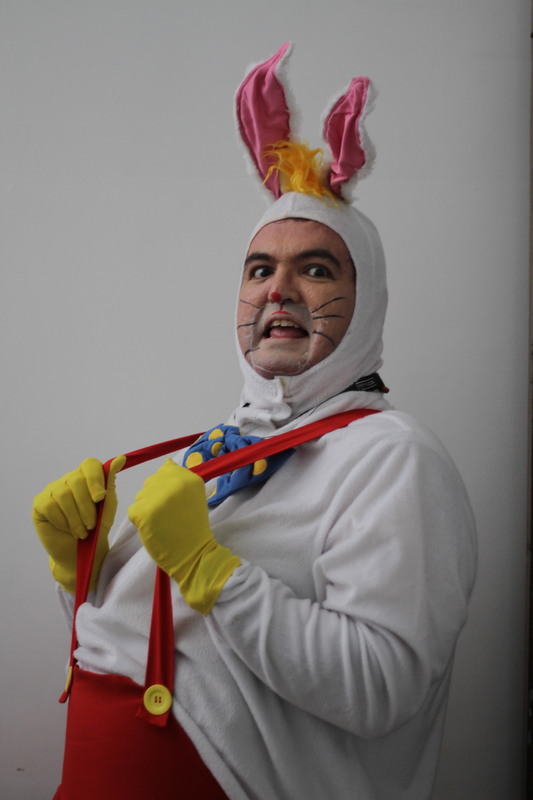 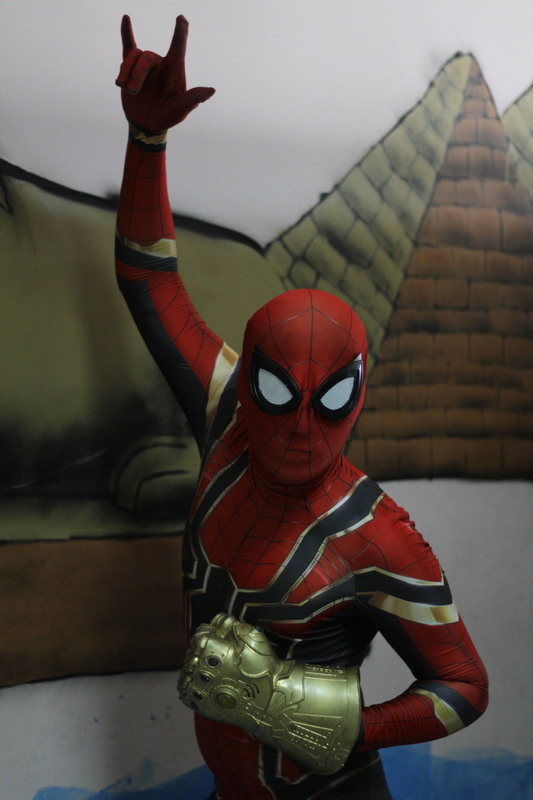 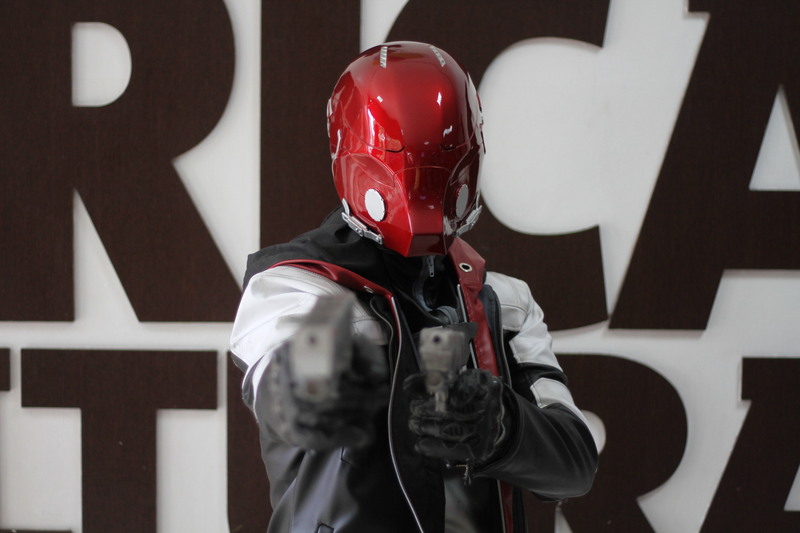 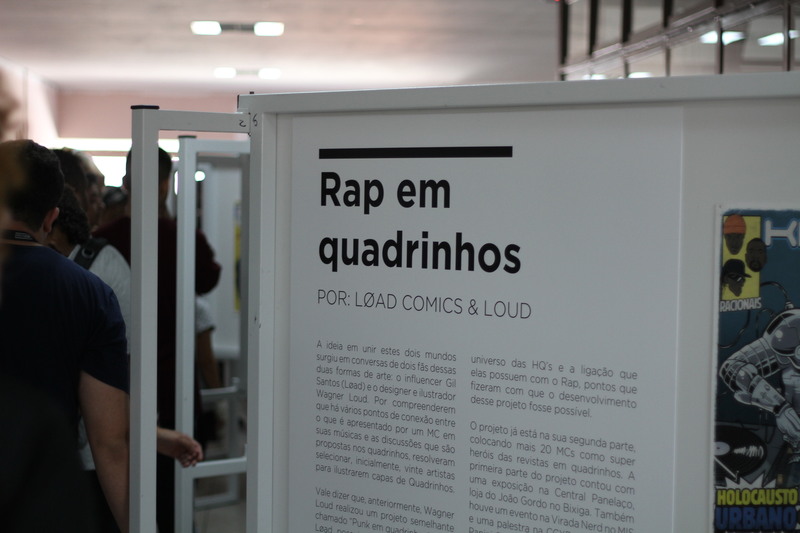 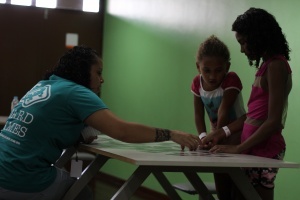 Brazil’s cultural capital, São Paulo, inaugurated its first-ever comic festival in the peripheries on Sunday. 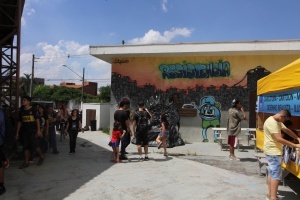 Located in Capão Redondo, one of the most notoriously violent areas of the city, PerifaCon was set up as a counterpoint to the popular ‘Comic Con Experience’, the biggest comic convention in Latin America which annually gathers thousands of videogame fanatics in a wealthier region of São Paulo. 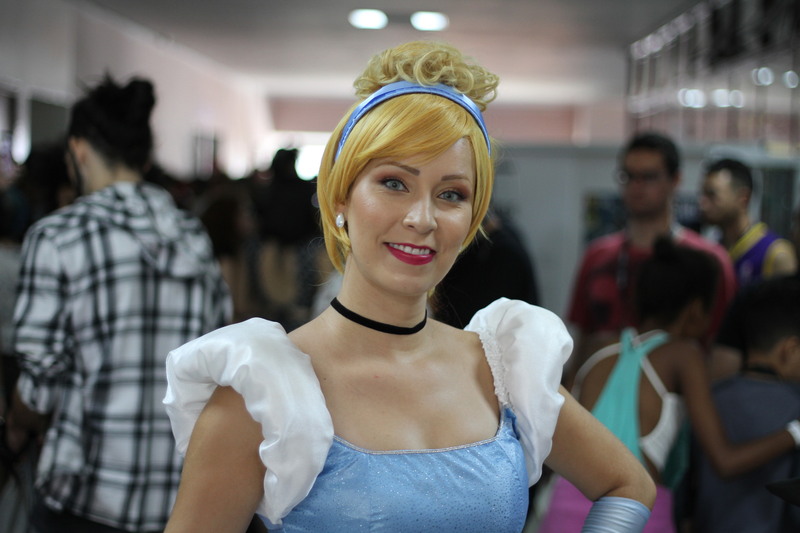 ‘Comic Con Experience’ is an elitist event and its prices are inaccessibly high for many Brazilians (ranging from $25-100 for a standard entry), remembering that many earn as little as $7 a day, in stark contrast with PerifaCon, a free event fostering diversity and inclusion. 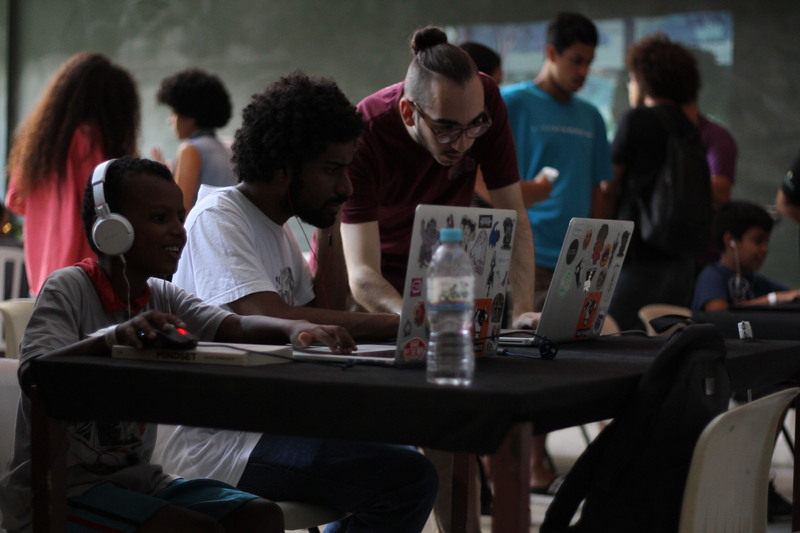 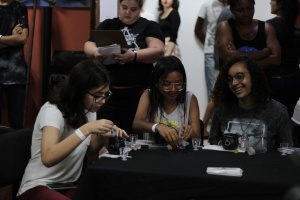 In essence, the event seeks to promote and celebrate the pop, nerd and geek culture in the continuously marginalized and forgotten peripheries of the city. 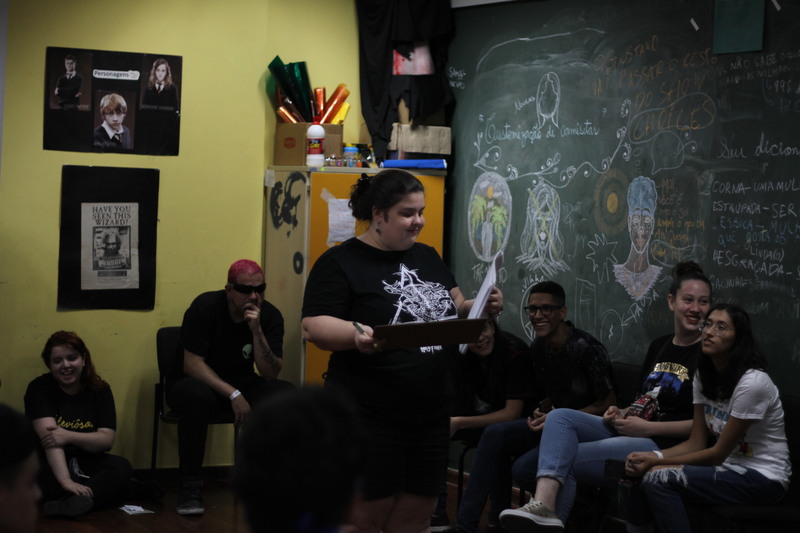 “Quebrar barreiras e estereótipos nos imaginários, se tratando de quadrinhos e de cultura nerd é uma missão que estamos fazendo com muito empenho. 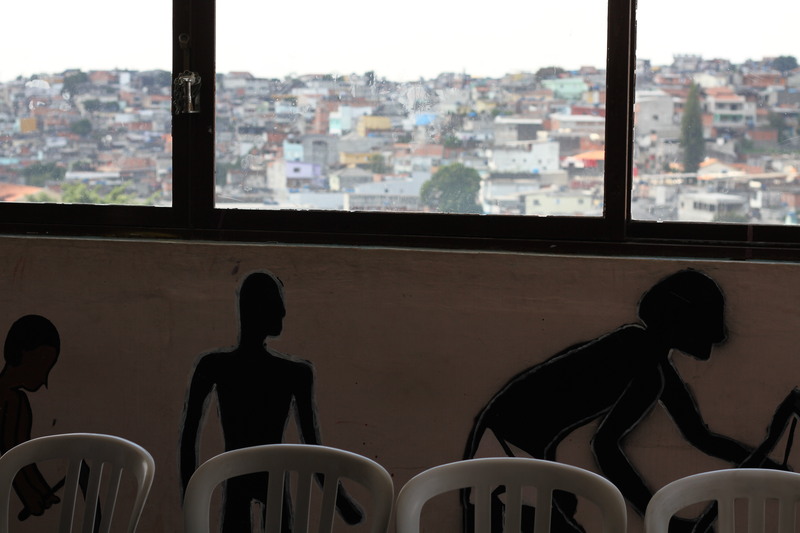 Falar de representatividade é preciso e já passou da hora”. 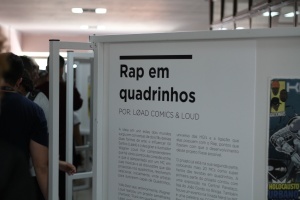 Held across 5 floors of a cultural centre in the South of the city called Fábrica de Cultura do Capão Redondo, the event offered an array of activities; comic workshops, children’s play area, live dance performances and Q&A sessions with inspiring figures in the comic industry such as the illustrator Marcelo D’Salete, revered for his comic strips depicting the resistance to slavery during the Brazilian colonial times. 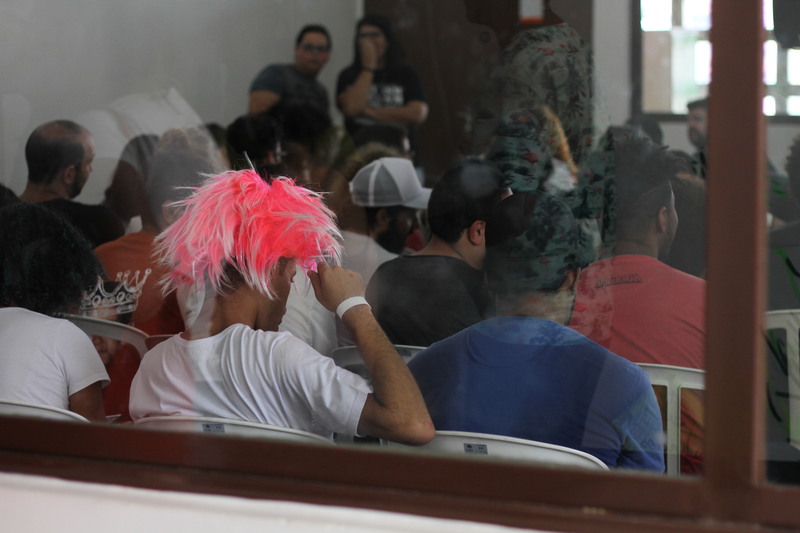 As the day’s events played out, the sheer happiness was visible on everyone’s faces, with nearly 4,000 visitors. “Esse evento me fez repensar minha vida enquanto consumidora de cultura. 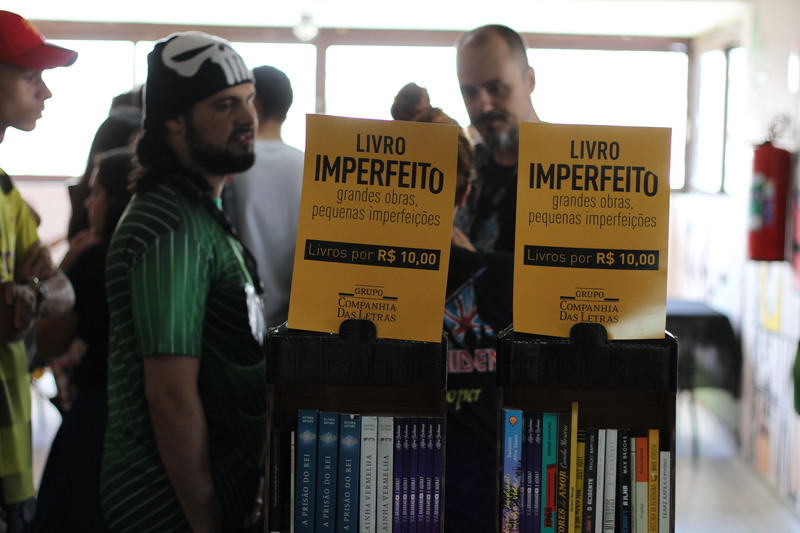 Me reconheci dentro de um universo que achava que não era meu”. 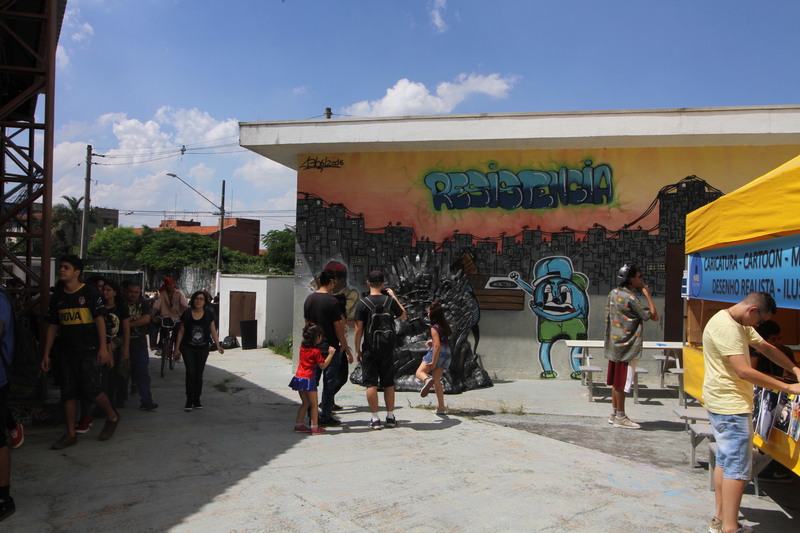 PerifaCon is a truly remarkable project which has shown how the peripheries of São Paulo can be included into its myriad cultural activities. 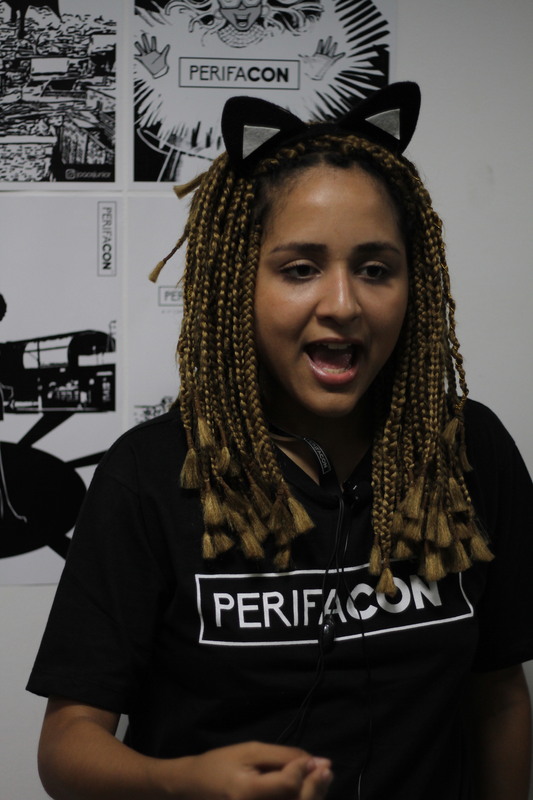 In the long run, the festival’s visibility could inspire others from marginalized communities to get involved, and together shift the current predominately white, heterosexual and privileged comic industry. 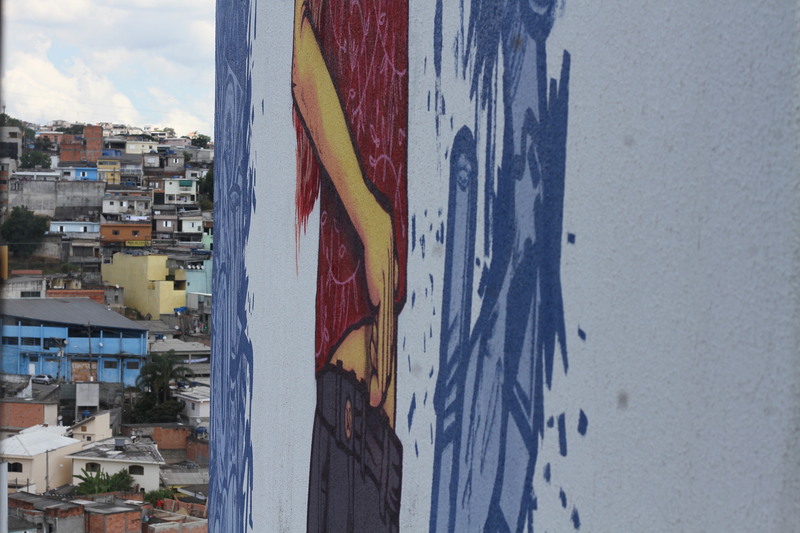 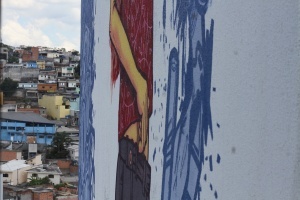 To find out more about the peripheries in São Paulo check out Agência Mural: a non-profit organisation that produces news and analysis about the outskirts of the city.